I’m pleased to announce the release of PyLZMA 0.4.1! PyLZMA, the Python wrapper for the LZMA library has moved to github and can be reached at http://github.com/fancycode/pylzma. I’m planning to release an updated version soon, that fixes some pending bugs and uses the latest version of the LZMA SDK. 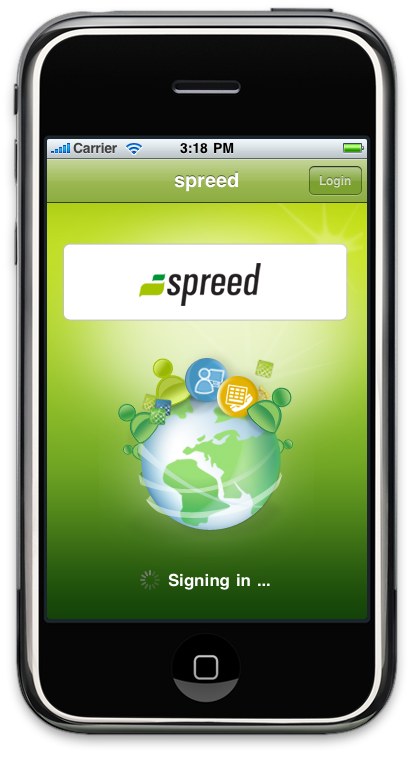 We have finally released the free spreed app for iPhone! 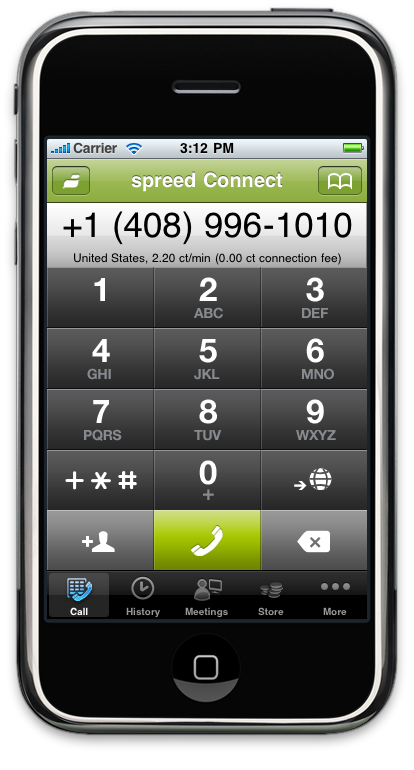 You can save up to 90% calling costs and roaming charges for international calls. 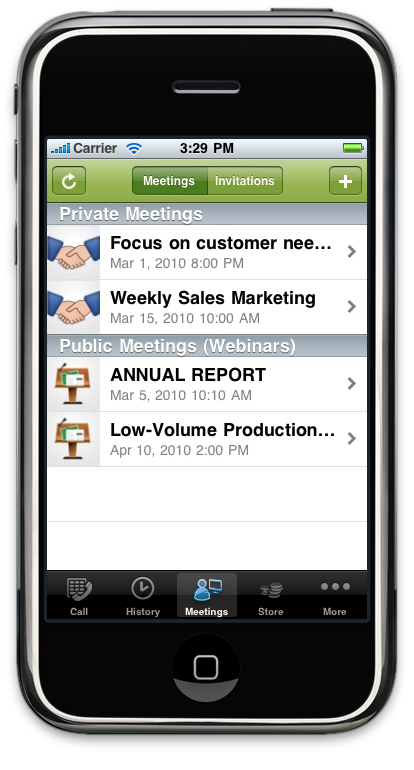 In addition to all these cool telephone features, you can schedule and join spreed meetings as you are used to with the regular spreed conferencing gui. You can get the spreed app for free in the iTunes store. More informations are available on the spreed homepage.